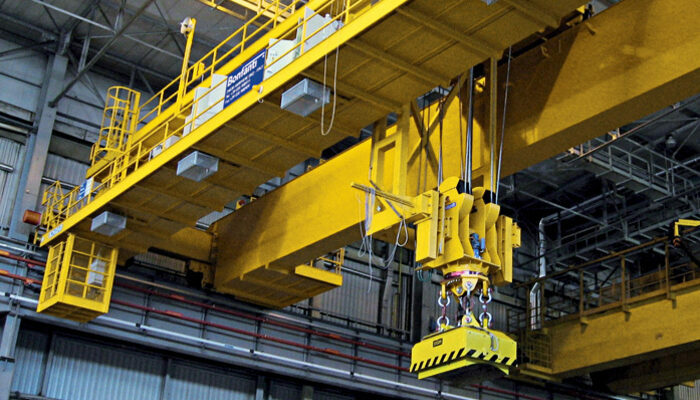 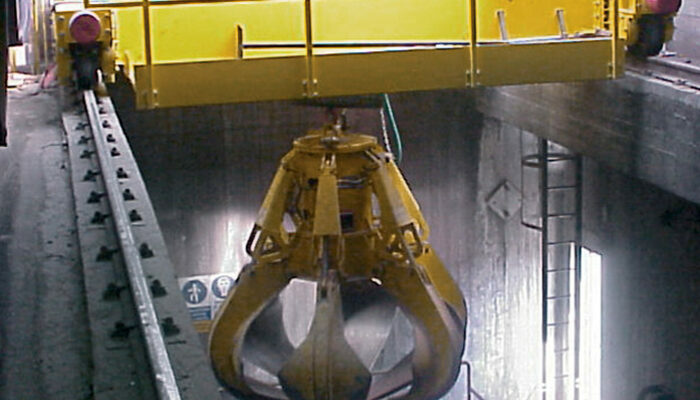 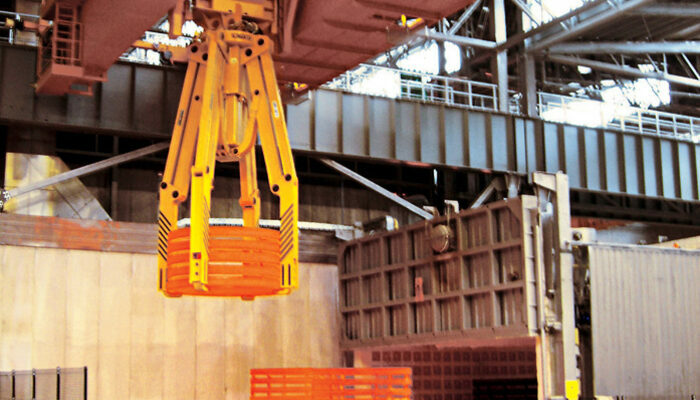 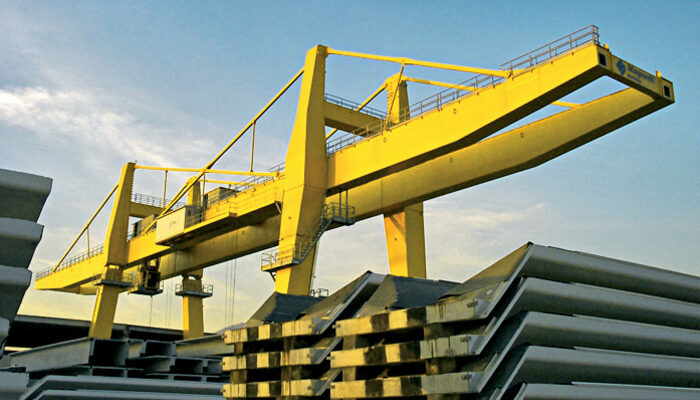 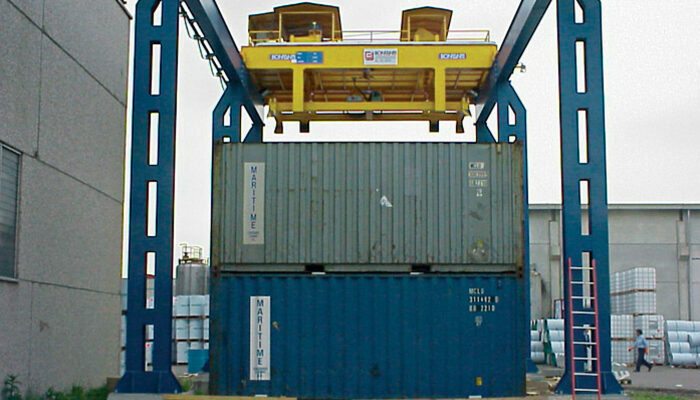 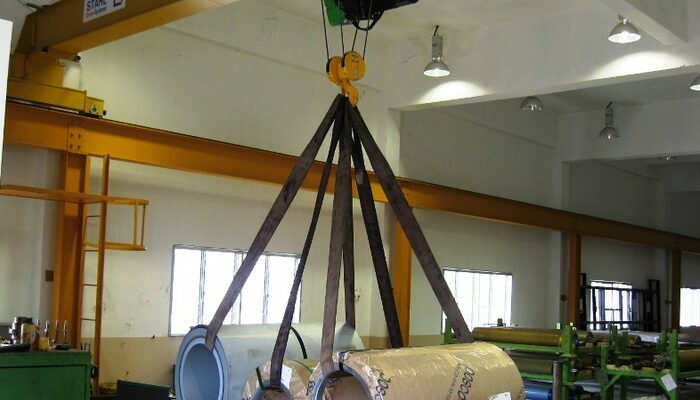 We are supplying Overhead Crane, Monorail, Gantry Crane, Jib Crane, Suspension Crane, Under-hung Crane, Standard Crane & Hoist, Custom-Built Crane, Special Crane, Heavy Duty Crane and Explosion-Proof Material Handling Equipment for lifting and moving of loads capacity ranges from 500 kg up to 500,000 kg. 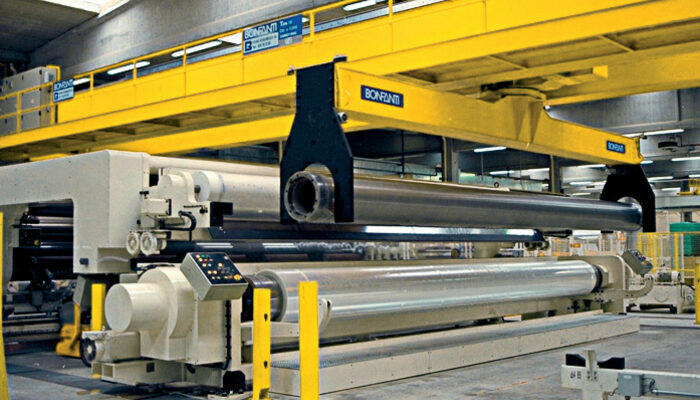 We have been dedicated to provide high-quality material handling equipment backed by a commitment to on-time delivery, a focus on customer service and the industry's best warranty. 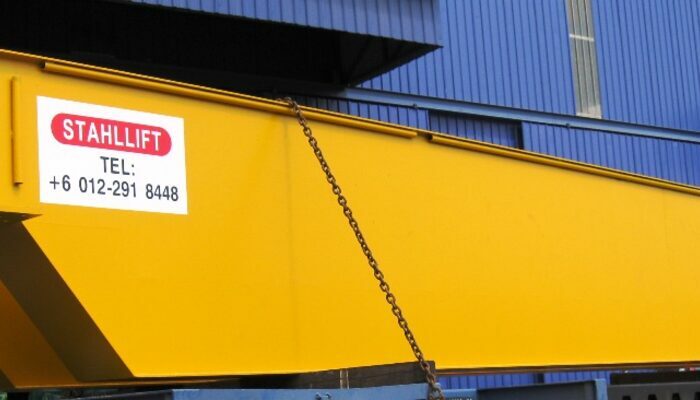 Our mission is to build long term business partnership with customers through the enhancement of the productivity and plant safety by consistently providing top quality, supplies and services.